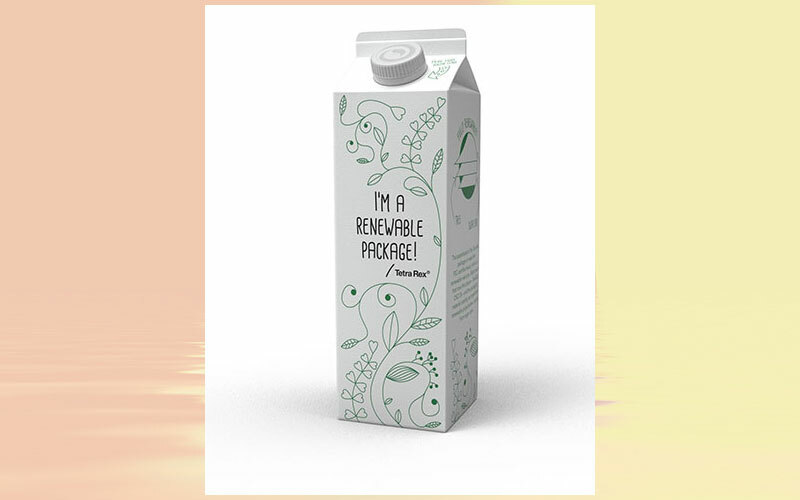 Tetra Pak has now delivered more than half a billion packs of Tetra Rex® Bio-based, the world’s first beverage carton to be manufactured entirely from renewable materials. Tetra Pak has now delivered more than half a billion packs of Tetra Rex® Bio-based, the world’s first beverage carton to be manufactured entirely from renewable materials. The landmark event was announced at the Museum of Brands, in London, where the package, is featured in a new sustainability display, opened to the public end of February. The Sustainable Packaging display opened at the Museum of Brands, and will be showing a selection of initiatives that help reduce the burden of packaging on the environment.